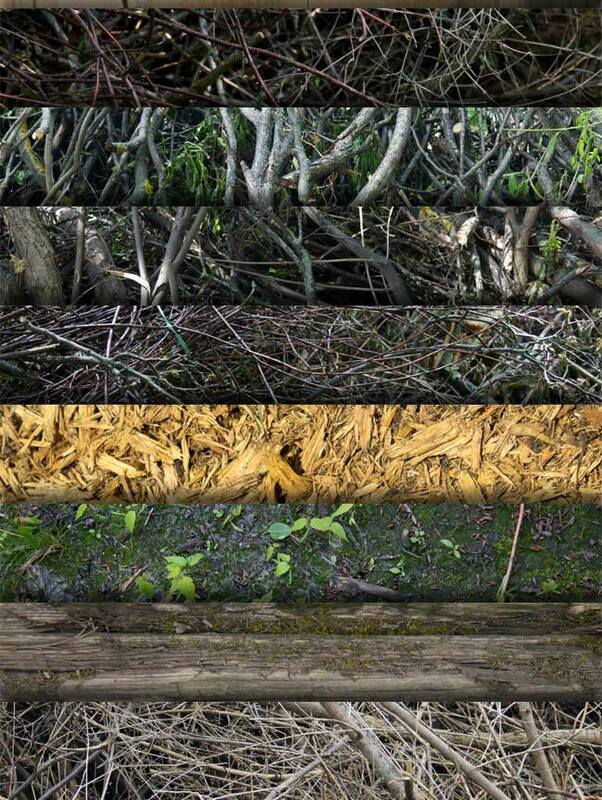 Looking to add the enchanting touch of nature to your designs? 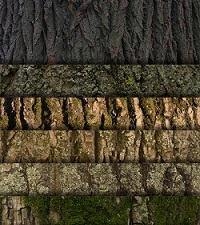 Presenting high resolution wood textures and patterns that will give your designs the feel of mystical forests. 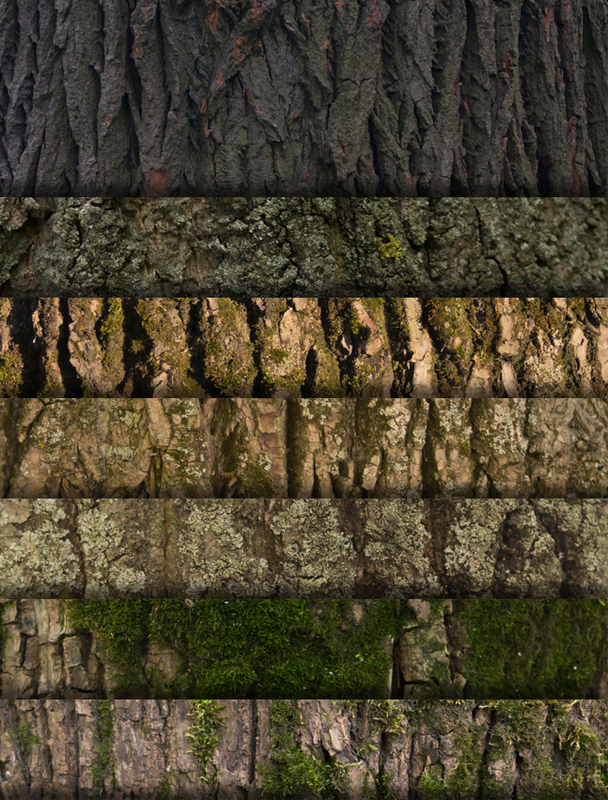 Grab these high resolution textures and patterns absolutely free!! 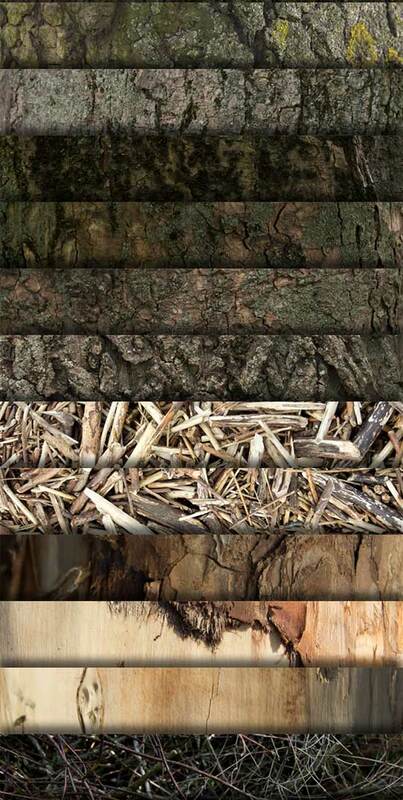 Ready to grab these wood textures and patterns absolutely for free today?